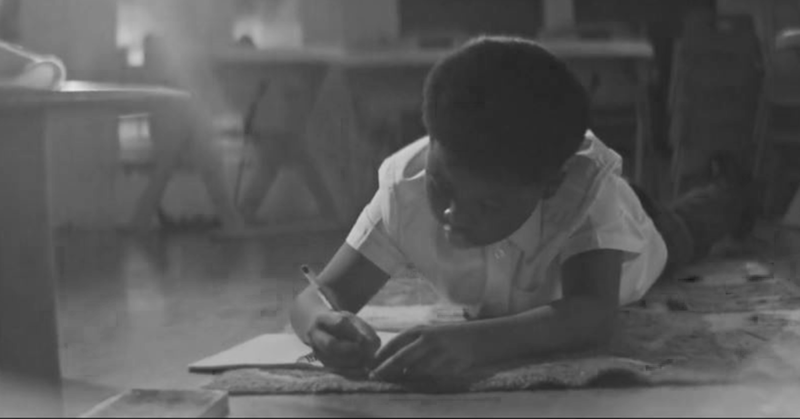 The video 'Empowering Education: For anyone who wants to try', aims to show how education can transcend human boundaries. That it takes place everywhere and is for everyone. That it can take place outside of the classroom, outside of childhood, outside of stereotype and cultural norms. The institutions and organisations that Tribal works with every single day are helping people in ways that sometimes can't be put into words or with a certificate; and for that we are immensely proud to be continuously striving to empower the world of education. The impact of doing so shapes lives, improves communities and encourages generations. Education is theoretically infinite. None of us have all the answers to all the questions. At Tribal we're learning every day, to make what we do better, to help to empower those that deliver education, even more. This video aims to inspire those 'who want to try' to embark on something unlimited, boundless and ever changing. We hope you feel empowered. 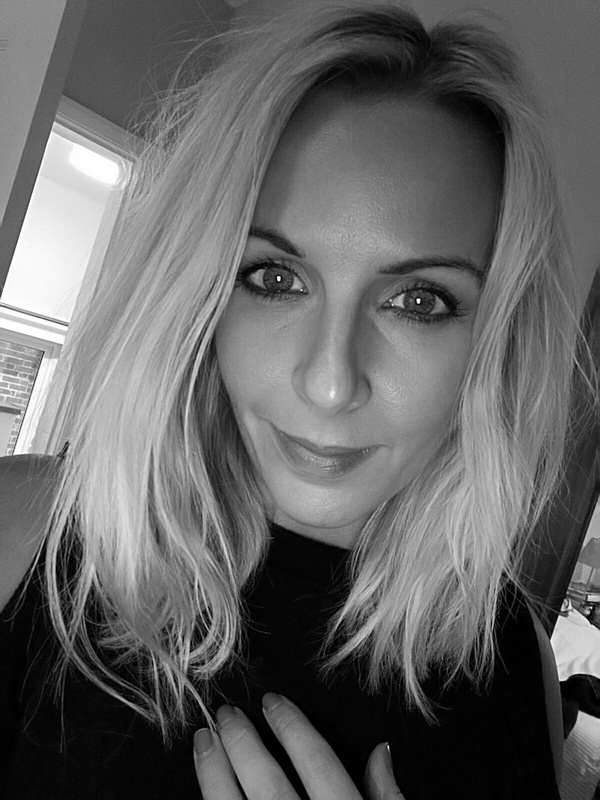 Lauren is Head of Marketing Communications at Tribal Group and is responsible for the delivery of Tribal’s brand messaging and marketing communications strategy. As well as being a marketing enthusiast, Lauren enjoys anything to do with words – writing them, reading them or talking them! She’s a lover of literature and also has (an expensive) passion for travel and exploration.